All of a sudden I've noticed, and fallen in love with, a ton of stamps from The Ton (HA). The first set that caught my eye is an older one, Marvelous Perfumes. Now I have a wish list that's way too long. Paired one of the perfume bottles in the set with a classic floral set from Altenew, Adore You. Gold embossed and watercolored on some hot press watercolor paper. Hand cut the flowers and leaves and popped up some of them. 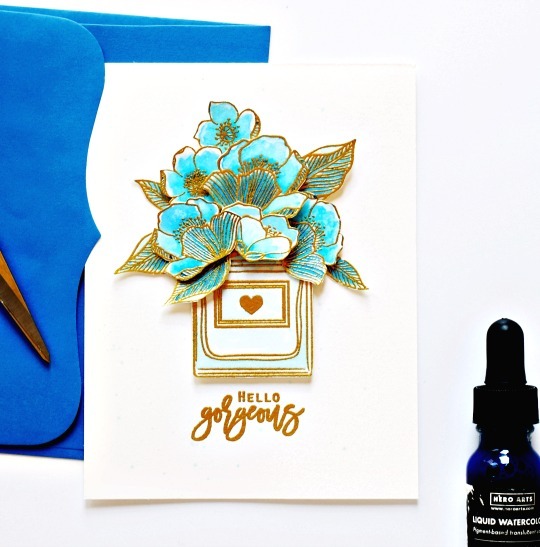 Used Hero Arts Indigo liquid watercolor for this card. I need to spend more time figuring out this product. MOOD WHEN DONE: Happy! While the flowers need work, I love the color combo. 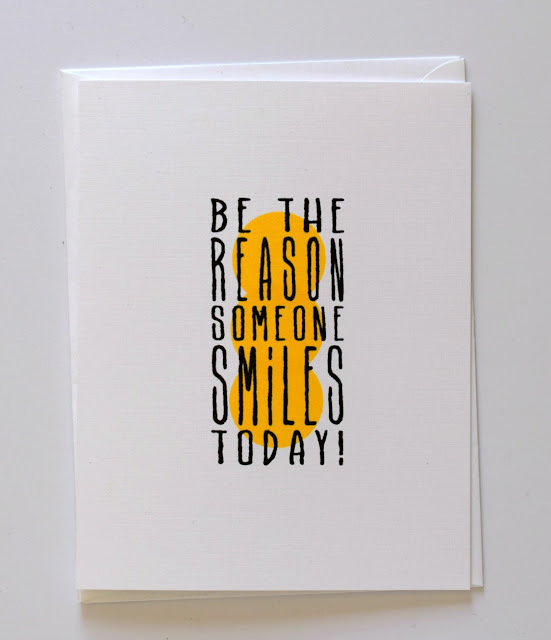 This card is already in the hands of its recipient. 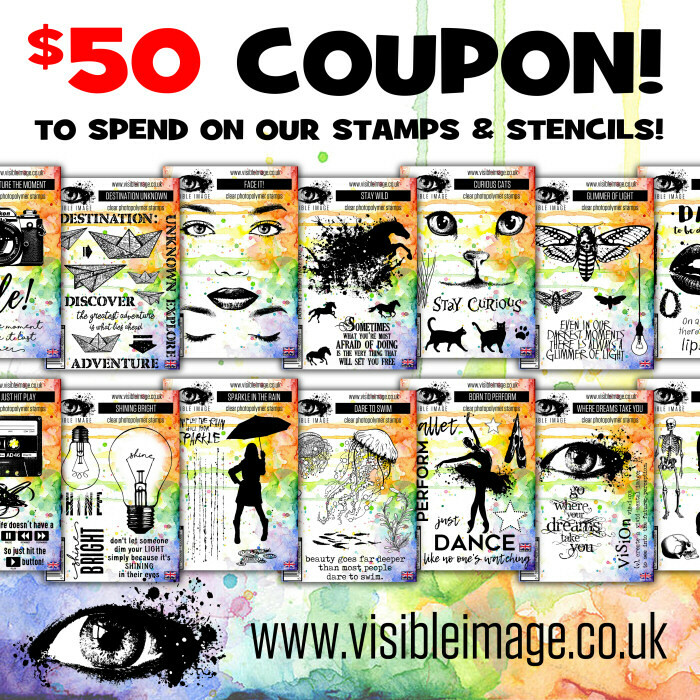 Welcome to the Visible Image + MISTI Blog Hop. These two great companies joined forces this month and I'm thrilled to be part of the fun. Plus, there are prizes (details below)! I'm sure that many, if not all of you, are familiar with the must-have MISTI from My Sweet Petunia. It really was a stamping game-changer. I use it with almost every card. Stamped one of the flowers from Imperfection is Beauty in Versamark and embossed in white. 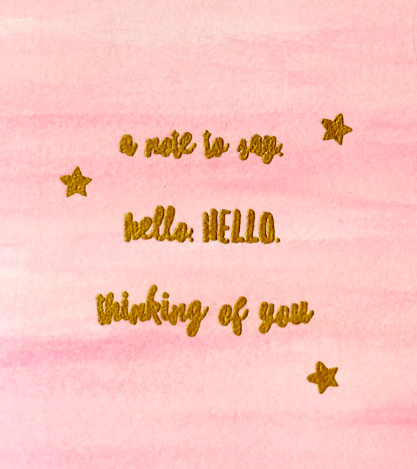 Added a sentiment from Essentials by Ellen. 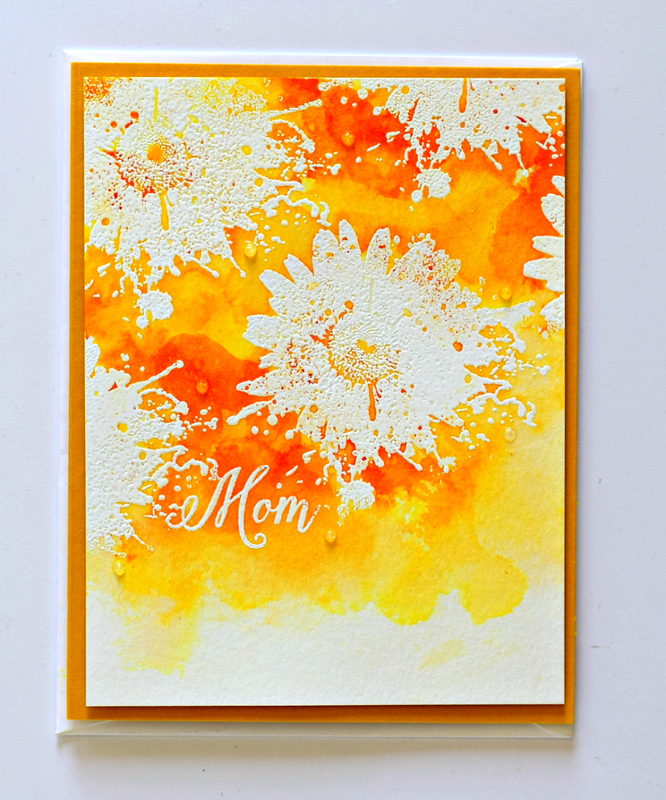 Colored with Distress stains, adhered to a yellow card, and added crystal Nuvo jewel drops. Very easy and fast, particularly since the MISTI helped me tuck that sentiment into just the right spot. Isn't this sentiment fantastic? 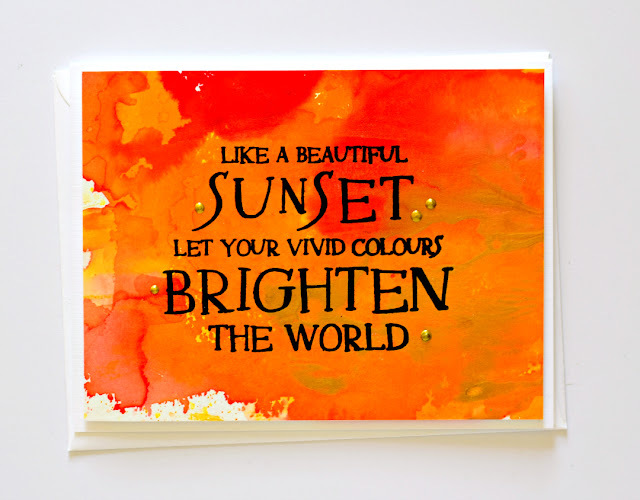 It's from Your Vivid Colors. Dropped some Adirondack dye reinkers onto watercolor paper that I had spritzed with water. After the paper dried, I thinned some gold acrylic paint with water and painted onto the card to add some depth to the design. 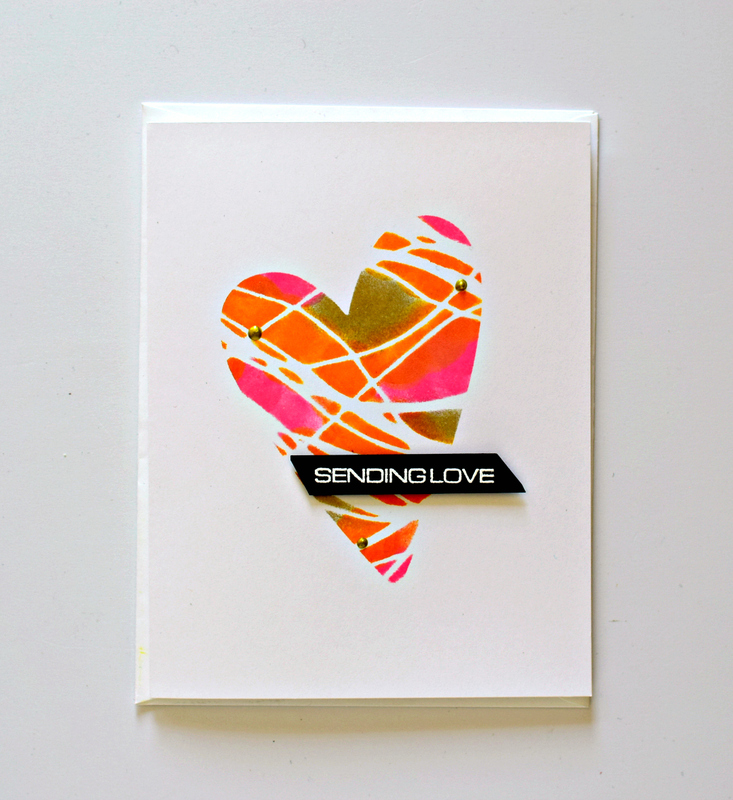 Stamped the sentiment after the card dried and then added Gold Jewel drops and adhered to an A2 card. Cut typing paper to 4.25 x 5.5. Die cut heart. 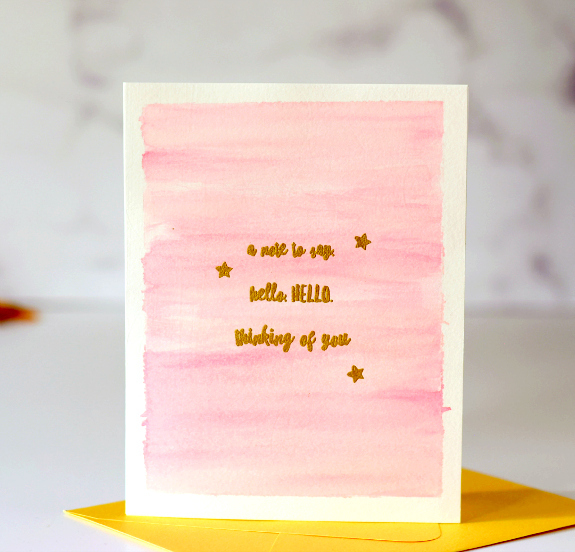 Placed the typing paper over an A2 white card and then placed the fun Fibres Stencil horizontally over the mask and sponged some gold, pink, and orange inks. 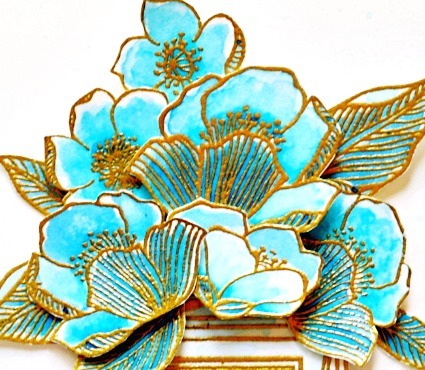 Popped up a sentiment from Altenew and added gold Jewel Drops. 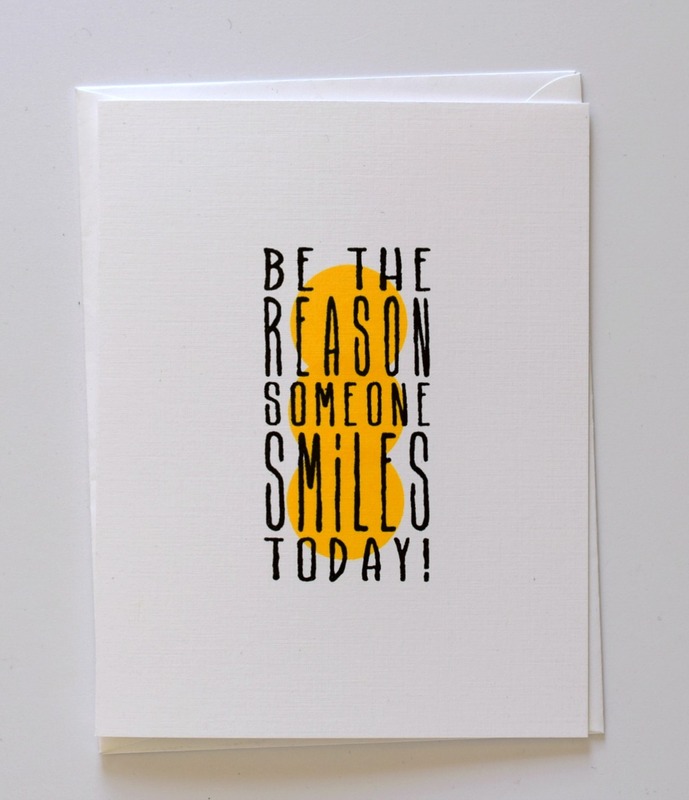 Love this sentiment from Reason to Smile! 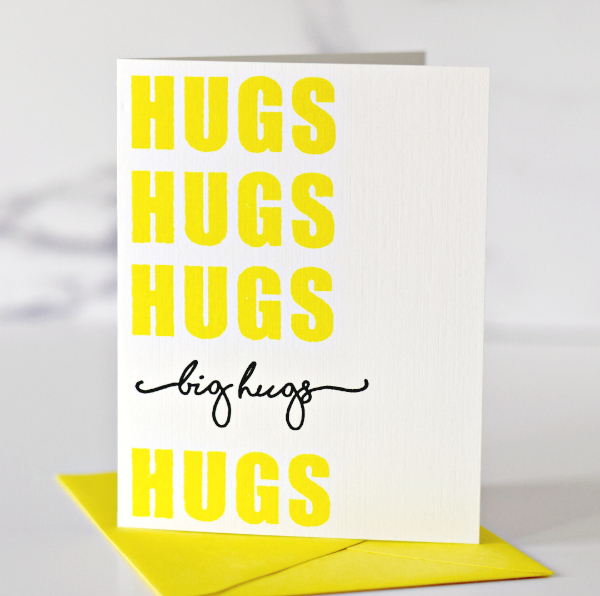 Used the MISTI to stamp 3 circles in the center of a white linen A2 card and then stamped the sentiment in just the right spot. Again, super fast and easy, thanks to the MISTI. 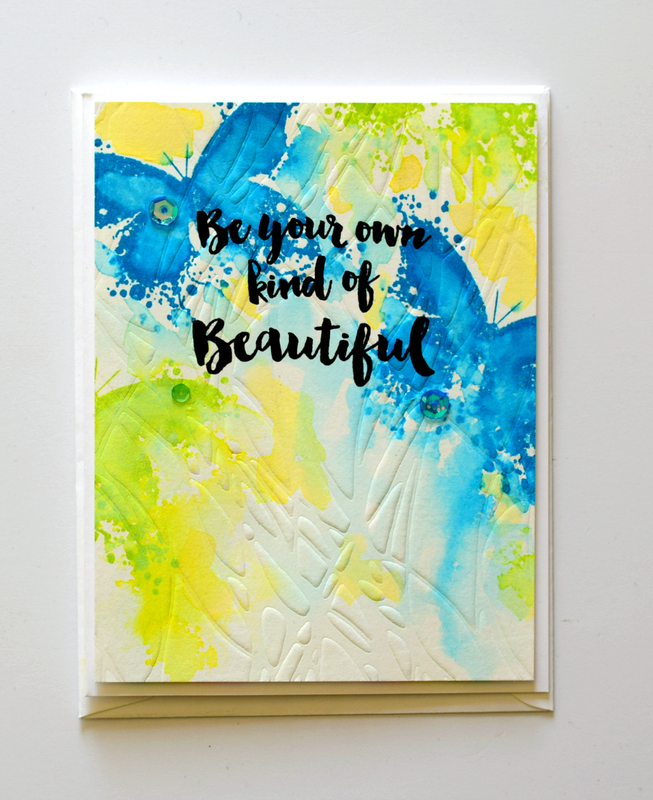 Stamped the gorgeous butterflies from Own Kind of Beautiful with Distress Oxide inks and added a little water. After it dried, I ran the panel through my Big Shot with an embossing pad and impressed the Fibres Stencil pattern onto the panel. Stamped the sentiment and added some sequins. Finally, popped up the panel on an A2 card. I had so much fun using these products -- proving (I think!) 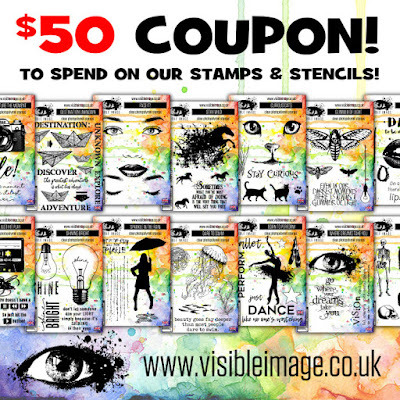 that you can use these gorgeous images in a variety of ways. Can't wait to see how the other stampers used them. 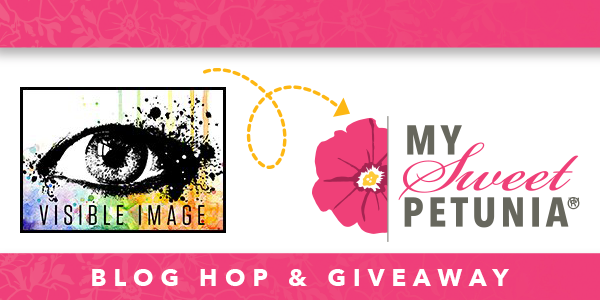 Two lucky commenters from the hop will win one of two prizes: a $50 shopping spree at My Sweet Petunia and a $50 shopping spree at Visible Image. In order to be eligible, you must comment no later than Monday, April 30th, at 11:59 PM central time. Winners will be announced on Tuesday, May 1st, on the Visible Image and My Sweet Petunia blogs. Here are the links to all the talented participants in today's hop. Disclosure: I bought my MISTI eons ago (although My Sweet Petunia kindly sent me a smaller version). Visible Image provided all the stamps and the stencil to me for use in this hop. Thank you to both companies! MOOD WHEN DONE: Delighted to be part of this hop. I fell in love with these products. On the other hand, my craft room is a disaster. All this "quick" and "clean and simple" stamping left a mess of epic proportions in my craft room! Now you are probably thinking -- this is simple. Must have been fast to make. Watercolored the panel (watercolor paper) with a wash made with an blue Adirondack reinker. Let dry and stamped the sentiment. Hand drew the balloons and watercolored them purple. 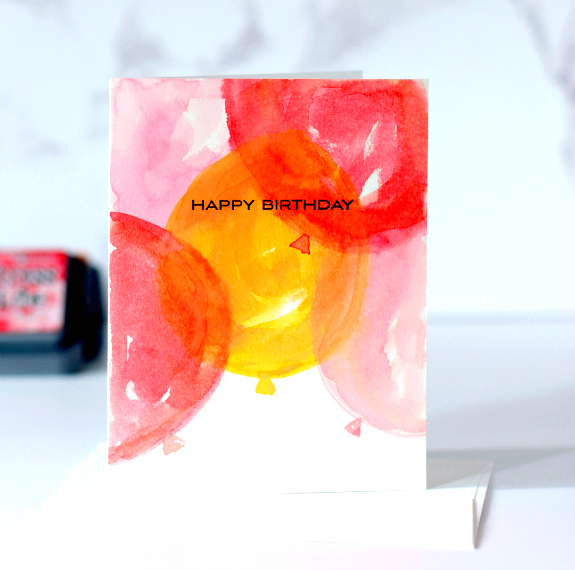 Made a huge mess withe purple, and the balloons were too small, so I drew some balloons on some scrap watercolor paper that I had already painted yellow. They were still too small. So I did it again. Added an orange wash over the yellow balloons, cut them out, and adhered. 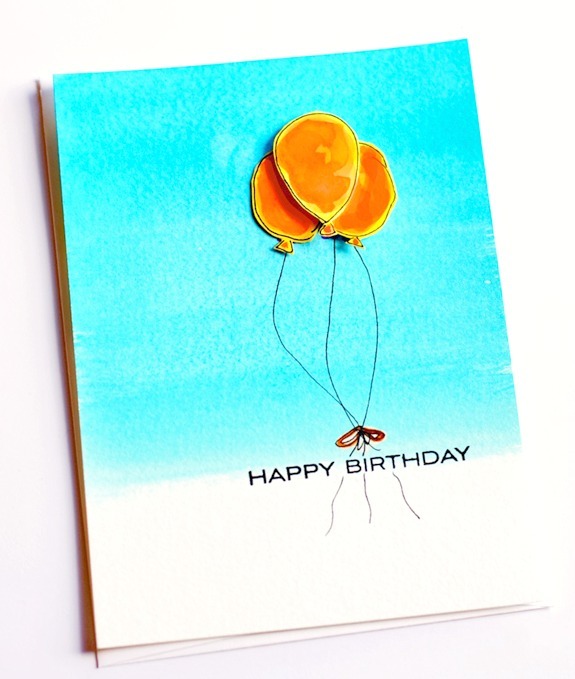 Then I decided that I should have drawn the balloons on unpainted watercolor paper so that white peeked out, not yellow, but by then I was like "I'm done; it is good enough." Sometimes you just have to stop ruining paper and let it go. Wanted the tie around the strings to be orange, so I dabbed some water over it and lifted off the blue ink, and then colored it with the nib of an orange Tombow marker. MOOD WHEN DONE: I'm good! Hope you are too. Have a good weekend! My craft room is a complete disaster. I've kept it relatively clean for awhile now, but I fell off the wagon. Speaking of falling off the wagon, did you know that that phrase comes from a time in Merry Olde England when they were carting people off to the gallows on a wagon, and people would line the streets offering them liquor. The doomed would literally fall off the wagon to get a sip. And really, it is time to call it a day. 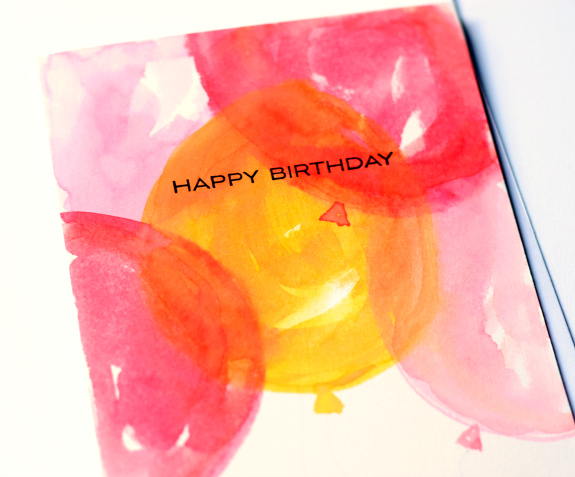 Started out watercoloring some circles, but they ended up as birthday balloons! Loosely watercolored with Distress Oxide inks. Added "strings" with a pale gray Tombow marker. Squint and you can see them! Sentiment from Altenew. MOOD WHEN DONE: Happy!! Learning that when it comes to watercoloring, goofing around is better than trying hard. Sorry I've gone radio silent for a week. I got a call last week that my MIL needed help dealing with some issues, so my SIL and I both dropped everything and within 2 hours were in the air. The unexpected week in southeastern Texas ended up being hard but good. I don't see my family as much as I want to and I was sad to leave. My first post for my new monthly column with Right at Home Stamps (named right at home with joan) went live on April 10th. I am thrilled to see my writing someplace other than my own blog. A huge thank you to Nicole for agreeing to my idea. I'll be writing about crafting and about myself --similar to what you see here, although every post will be craft related. If you haven't already seen the column, it would mean a lot to me if you read the column and took the time to post a comment. And if you have any suggestions for topics please let me know! Another card with just paper, ink, and stamps. Love the big bang of color! It goes well with the big font. This has to go in the mail! Uses White Linen cardstock (which is so white it is becoming my favorite), The Stamp Market's Double Take stamp set, Lemonade Distress Oxide ink, and Versafine Onyx ink. This card took me back to 1969, a fantastic and troubling time. The summer of 1969 was like no other summer. I was in high school, and earlier in the year a student travel group had come to our school to promote a trip to Europe that they were sponsoring in the summer. It was billed as an Art Study trip -- for six weeks, the students would travel from London and then down to Europe and visit the major cities, ending up in Paris. When I came home from school that day, I told my mom about the trip. I was happy to get out of a math class for the lecture and had no expectation of going. We were not poor. We lived in a single family home and seemed just fine, but we had never gone on a family vacation or anything like that. Even the idea of driving to New York to get to the airport was beyond my imagination -- going to Europe was not in my vocabulary. But, my mom picked up the phone right then and there and called my father. She asked him if they could use the money from a car accident to send me on the trip. Someone had smashed into our parked car and the insurance company had given them $500 to replace the car. The trip cost $840 and would cover all costs. I'm not sure where they got the remaining $340, but they sent me on the trip and just continued to drive around a smashed up car. The trip was amazing. I went everywhere and ate food and saw art and talked to people that were so different from what I was used to. I saw the Alps and rode a gondola in Venice. I viewed the Sistine Chapel, the Pieta, the Mona Lisa and Big Ben. I ate pastry in Paris and pizza in Rome and schnitzel in Vienna. I watched the moon landing in a hotel lobby in Italy. I read headlines about Chappaquiddick and viewed the coverage of the US civil rights movement and the Viet Nam war from Europe. But most of all, I escaped. It had been a difficult year -- my father had voted for George Wallace, which crazed me; my mother was furious with me for opposing the war. At one point, she stopped speaking to me for 2 weeks. It wasn't just us. At the time it seemed like every family, and the entire country, was unravelling. In any event, when I returned from Europe, I went to my room to unpack. When I l had left 6 weeks earlier, my bedroom had the Apple Blossom Pink paint my mom had used when I moved into that room 8 years earlier. When I came back, the walls were bright yellow -- just like Lemonade Distress Oxide ink. She had painted the room, and had sewed a black and white bedspread, dust ruffle, and curtains in what I now realize was a classic toile pattern. She (of course) had even covered the lamp shades with fabric. It looked fantastic, much more grown up than the pale pink. Sometimes when I am banging my head against the wall watching the news, I think back to that summer and the years that followed -- the demonstrations, the riots, Watergate, etc. Our country got through some hard and deep and angry divisions and came out ok. I like to think that if we could do it then, we can do it now. ** My mom would go on to vote for Jesse Jackson in a Presidential primary, and Barack Obama for President. We never lose our capacity for change.